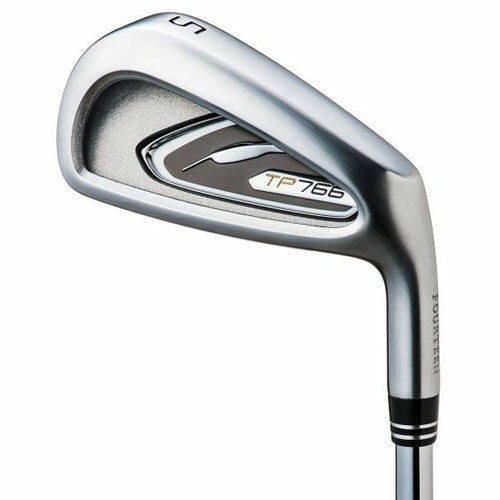 Exhilarating Ball Speeds and High Trajectory, Provide Exceptional distance. 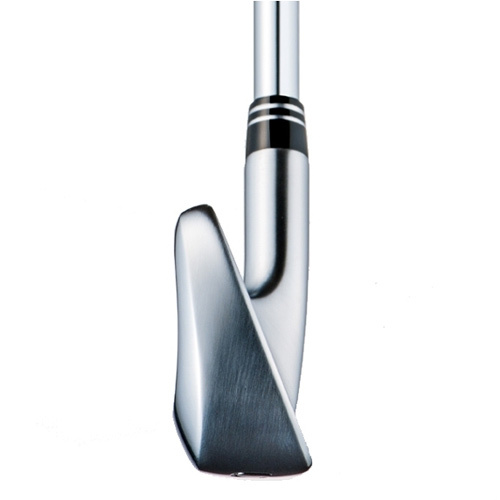 The unique 360° pocket cavity structure, with Classic head shape. 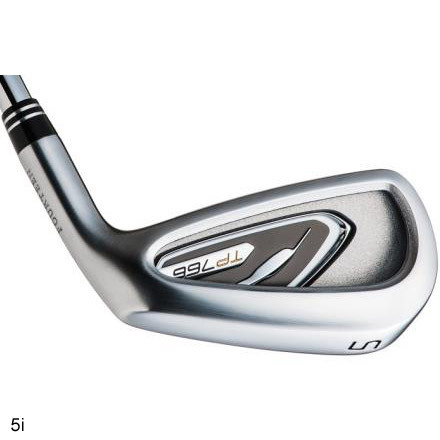 Provides an exhilarating, high trajectory, allowing a shorter iron into the greens. This is the one! A model for easier scoring. Location of center of gravity optimized by changing the 360° pocket structure for each club. This allows us to optimize the launch and spin rate to create the desired trajectory throughout the set. 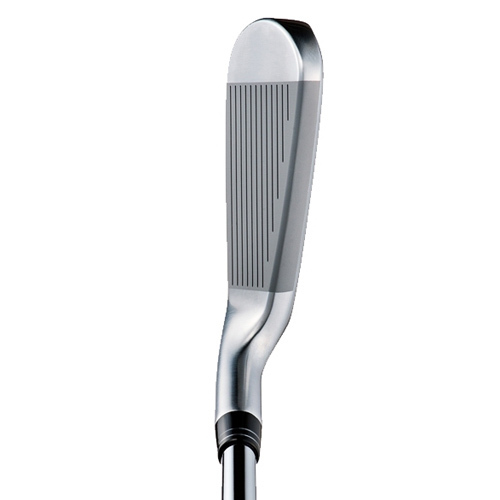 The ST-22 super soft, yet extremely strong steel maximizes the thin part of the face. 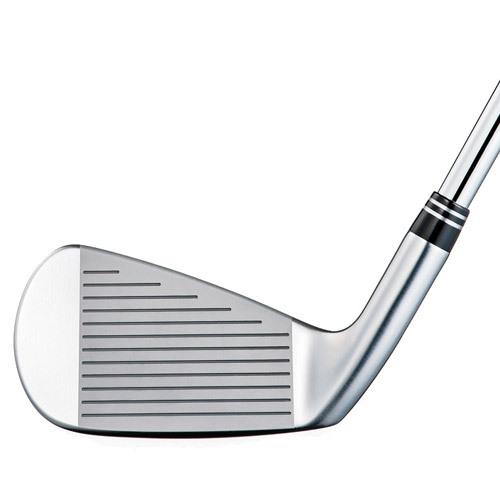 By making the face this thin, we are able to not only maximize ball speed but also forgiveness across the face. The sole shape is a little thicker at the leading edge to reduce digging. 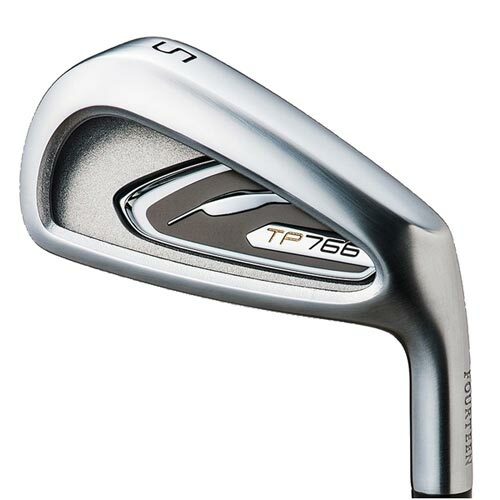 The sole was intenonally designed to be thinner than most pocket cavity irons to promote better turf-interaction while still possessing forgiveness. 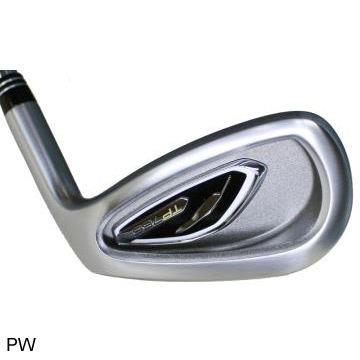 A reduced offset with mid-sized head shape creates a appalling iron for all skill levels.